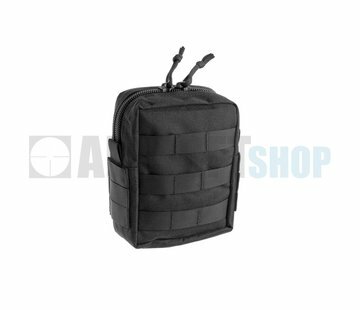 Tasmanian Tiger Small Medic Pack (Black). Designed to be attachable for e.g. vests, hip belts, etc.